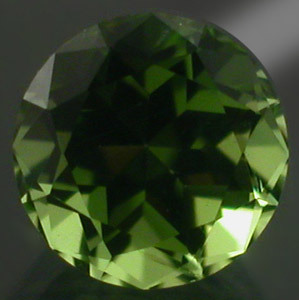 Mine Direct Ethiopian Peridot Top Faceting Rough Lot! 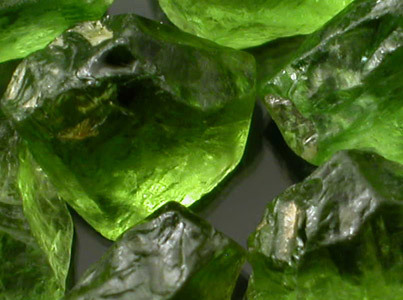 Great lot of Vibrant Apple Green to Olive Green Peridot Faceting Rough from a fairly new find in Ethiopia. 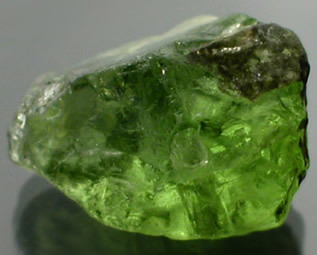 This is a sweet lot of Faceting Grade Rough. This is almost all SELECT MATERIAL! We estimate that roughly 85%+ of this lot is High to Top Grade Facet Rough while the remainder is a mix of Cabbing and additional Faceting Rough that will need to be sawed and/or cobbed out. 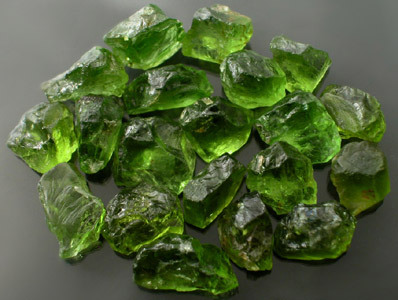 Please note that some of these stones do have minor inclusions and the lily-pad/veiling common to Peridot; however, I'm confident with a little hard work and some grinding you should be able to produce a spectacular gemstone from practically ever stone in this lot. 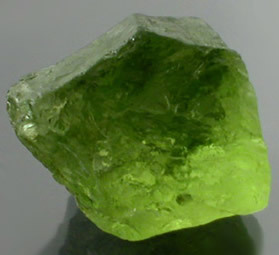 This material is very similar to that typically produced in Arizona and varies in color slightly from piece to piece. There are some lovely stones in here and the lot is well worth the price! This is a liquidation price we have on this just to move it out the door so don't miss out!!! 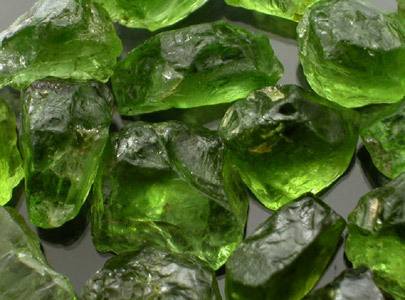 If you take a look around you will see there isn't much Peridot Faceting Rough entering the market and we don't know how much more of this material we can get! If this material were Pakistani in origin we would NOT be selling it for less than 2 TIMES THE COST! 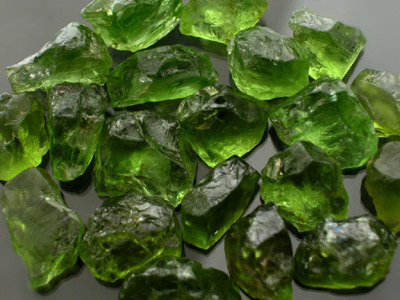 Ethiopia has been producing Peridot for some time; however, we have recently seen a spike in the volume of material that is making its way into Tanzania. The material resembles typical Arizona material and occurs in a broad spectrum of colors unlike most material from Pakistan which is generally very uniform. 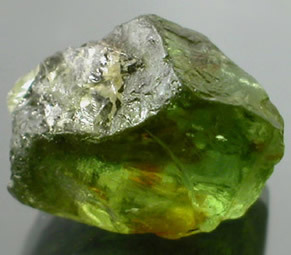 We have seen pieces that get up close to about 10 Grams and are confident production will increase in the future.